An officer in Missouri was caught stealing prescription pills from a drug take-back scheme after he forgot to turn off his own body camera. Richard Langley a part-time Platte Woods Police officer was named as the main suspected according to news outlet KCTV5. The case began when Richard requested the video be erased immediately-which is against police department policy. 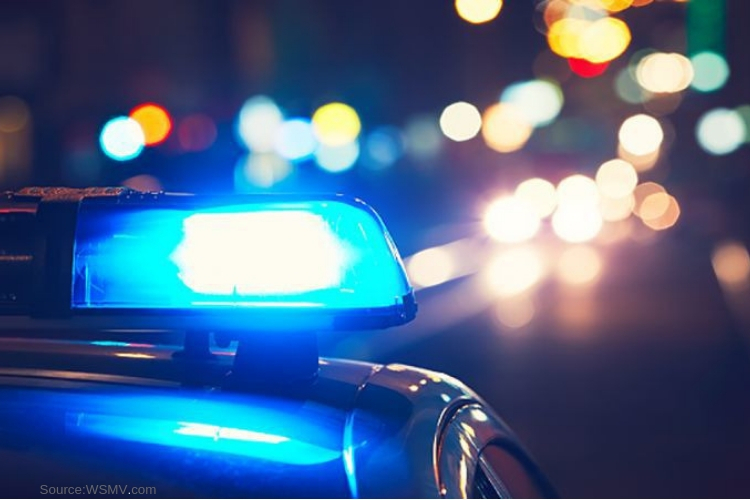 The request sparked suspicion leading investigators to review the footage which clearly shows him stealing prescription medication collected from the public during a national event in Lake Waukomis, Platte County. Chief of the Platte Woods police department confirmed it was against the rules to let an individual officer delete their own video recordings. They must be stored for at least 180 days for any necessary evidence. According to court records, Langley drove to the Lake Waukomis police station on October 27th. The audio thas found on the bodycam allegedly included, “pills being shaken in their bottles.” After he reportedly stole the pills, he continued to return to the Platte Woods Police Station. With further investigation, Langley’s body cam footage also showed that he returned to the Lake Waukomis Police Station three days later to steal the seized pills with at one-point uttering, “there happens to be more here” to himself. Due to the recent allegations, Langley is no longer an employee of the Platte County police department. He is being charged with stealing a controlled substance after detectives searched his car finding 40 pills in his truck. The Platte’s County head prosecutors Eric Zahnd, announced that it was, “review of body cam footage that brought this crime to light.” The main goal of The Take back schemes, managed by the U.S. Drug Enforcement Agency (DEA), is to help the public get rid of unwanted, unneeded or expired prescription medications.